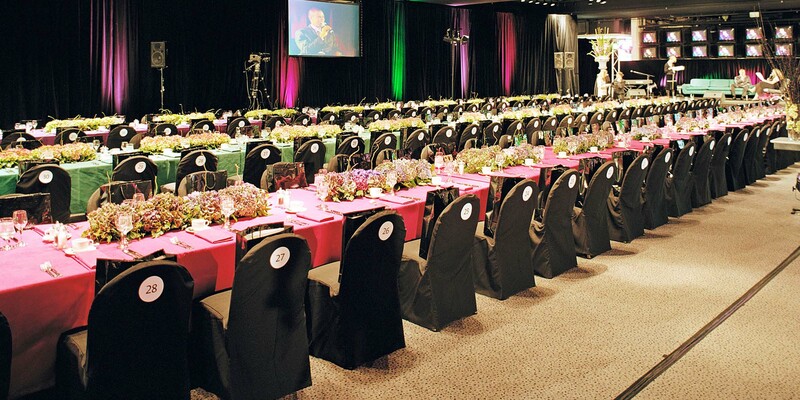 Planning a large-scale indoor event? The ground-floor Forum venue is a spacious and highly adaptable room, which is perfect for vehicle launches, conferences, exhibitions, parties or themed events. This functional space features a contemporary bar and large catering area, with cloakroom facilities for your guests’ convenience. Easy bump-in and guest access from either the front of the Main Grandstand, or the Flemington Betting Ring. Full technical facilities including flat screen televisions and audio capability. Cloak room, bar and catering facilities.